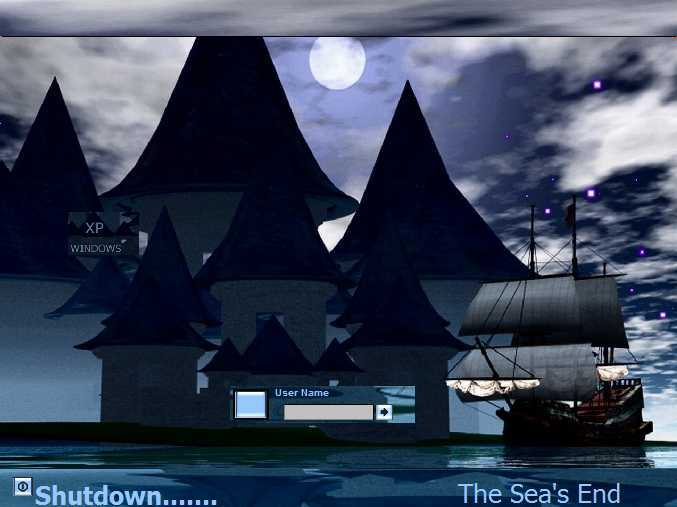 WinCustomize: Explore : LogonStudio XP : The Seas End. Thanks for looking Hope you find a use. comments and or suggestions more than welcome.